See the main attractions in Monaco at your leisure with a hop-on hop-off bus tour. It's an ideal way to get an overview of the city, giving you the opportunity to disembark and explore more on your own at any of the 12 stops along the bus route. Visit the Prince's Palace, the Monaco Cathedral, the Monte Carlo Casino and more. Choose from a 1-day or 2-day ticket. Buses depart regularly from each stop, making this a great way to get around as well as sightsee. 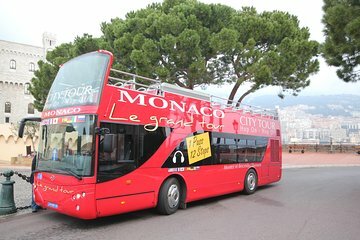 Make the most of your time in the principality with a hop-on hop-off bus tour in Monaco. Take in panoramic views from an open-top double-decker minibus, and disembark at any of the 12 stops to check out one of the main attractions or simply go for a walk. It's the ideal way to sightsee. Visit sights like the Prince's Palace (Palais Princier) in Monaco-Ville (the old part of town). See the Monaco Cathedral, where both Princess Grace and Prince Rainier are buried. 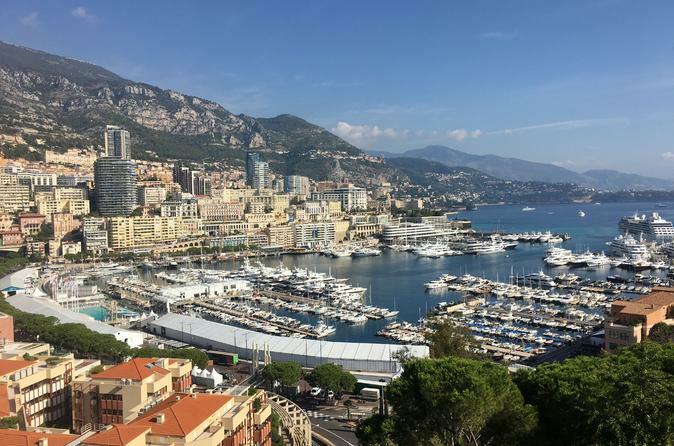 Walk along the Port of Monaco to see some of the world's most expensive yachts bobbing in the water. Do some high-class people-watching in Casino Square. Choose any of the 12 stops to start your bus tour, including the Casino and Grimaldi Forum. A complete circuit of the entire route takes about one hour, but you can get on and off as many times as you want while your ticket is valid. Choose either a 1-day or 2-day ticket. See the Itinerary section below for a complete list of stops. Please note: During school term time, buses will not stop at the Place du Palais and Musée Océanographique stops between 11:15am and 12:20pm on Wednesdays, or between 3:45pm and 5pm on Mondays, Tuesdays, Thursdays and Fridays. This mode of going around Monaco is very helpful. I can't imagine how we can conveniently go around the different districts of Monaco without this.The next bus is always just a few minutes away. Very convenient as it is right away at the exit of the train station for one of the stops. This tour and the visit to Casino was the highlight of the short day we had in Monaco on Sept. 1. We were able to see everything worth seeing there from top deck ( incl. changing of the guards in front of the Palace) without having to walk around town in hot weather. We hopped on board at Casino stop where most of the passengers hop off, one bus was full but the next came 15 minutes later. We purchased the voucher online in advance and had no problems exchanging it for tickets. Great experience! The bus service was excellent but the ENGLISH Audio was a lot to be desired. The broken sentences made it difficult at times to identify the areas being described. I love to take this tour when I'm in Monaco.  It's a comprehensive and quick way to see the city highlights. The driver talked loudly and constantly (and I mean all the time without stopping) on his cellphone. We were seated near the front of the bus and thus had a very difficult time hearing the recorded narration over the driver's loud cellphone conversation. Also while stopped at various pick up points for a red light, he would not let people on the bus, even though he had to wait for the light to change green. He would wag his finger at the frustrated potential riders. The bus must have been running late in the afternoon as we waited 1 hour for the bus to drive pass the bus stop. We had to walk to the next stop, and wave the next bus to stop. Not so happy but did get to our hotel finally . Unfortunately the drivers would not stop at the designated stops. The lines were long and we had to wait for several buses and sometimes hours before we could Hop on. Which made it hard to Hop Off knowing you might not be able to ever hop on again. Travel and vacations are expensive and having unreliable transportation is a waste of my time and money and everyone elses. Good, quick tour in a beautiful city. Just a tip for those arriving at the SNCF train station: exit the station and walk to your left past the buses and toward the casino. Its a pleasant 10 minutes walk, and you get to take in one of the routes sites without waiting for the bus. The bus does pickup across from Cafe de Paris. Hope this helps, it was confusing to find stop 6, its not right at the train station unfortunately. Best way to see Monaco with crowds everywhere, and the only reasonably priced thing there! The bus comes right to the dock, and it was good to have a voucher in hand and not worry about finding cash.